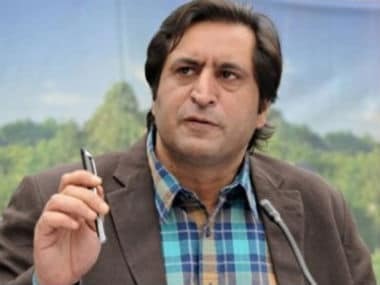 A few years ago, no one would have taken Sajad Lone seriously, but today, his machinations in Jammu and Kashmir have brought back memories of when New Delhi engineered defections in the National Conference, the only regional party at the time, to divide the Kashmir vote. 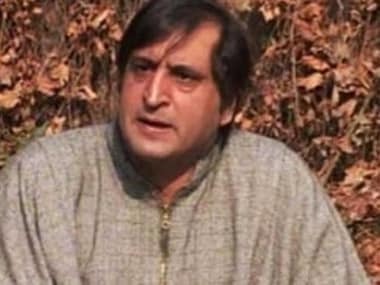 Sajjad Lone’s “total transformation”, as he tells it, took place when he was a 24-year-old in one of the overcrowded prisons in Srinagar. 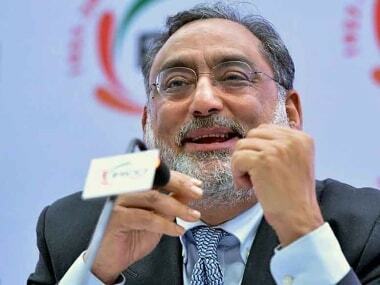 PDP on Thursday received a major setback after the resignation of former finance minister and senior PDP leader Haseeb Drabu from the party. 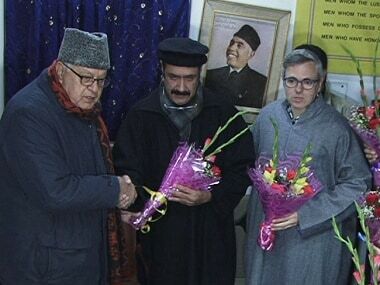 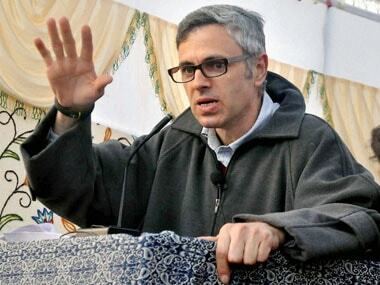 Omar Abdullah feels that the BJP is yet to answer many questions, including "why it entered an alliance with the PDP and why it withdrew all of a sudden?" 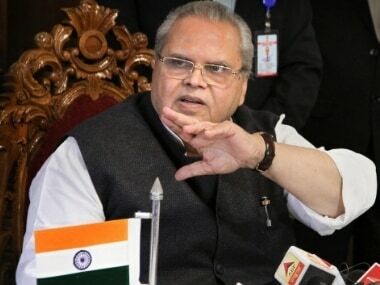 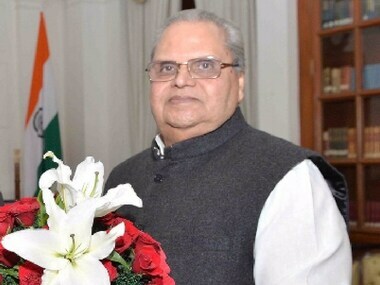 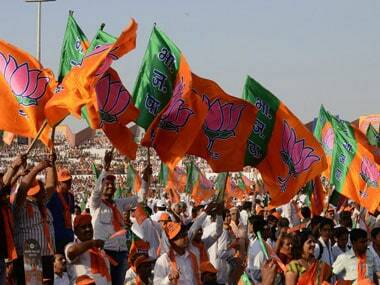 Satya Pal Malik said that for the past 15 days, he had been receiving intelligence that some MLAs were being intimidated, and some were being offered huge sums of money.